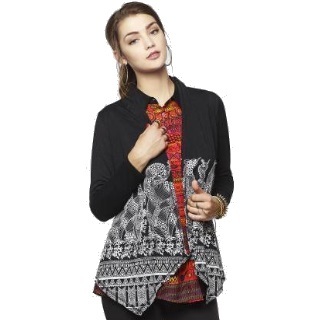 GlobalDesi Offer - Purchase Globaldesi Women Jackets at Upto 60% off. Choose from 40+ products. No coupon code needed. Women jackets starting at just Rs.520. Shop now!